Dental myths affect a person’s visits to the clinic. If you believe in myths and don’t take care of your teeth, you will be forced to undergo surgical procedures to correct your dental problem. 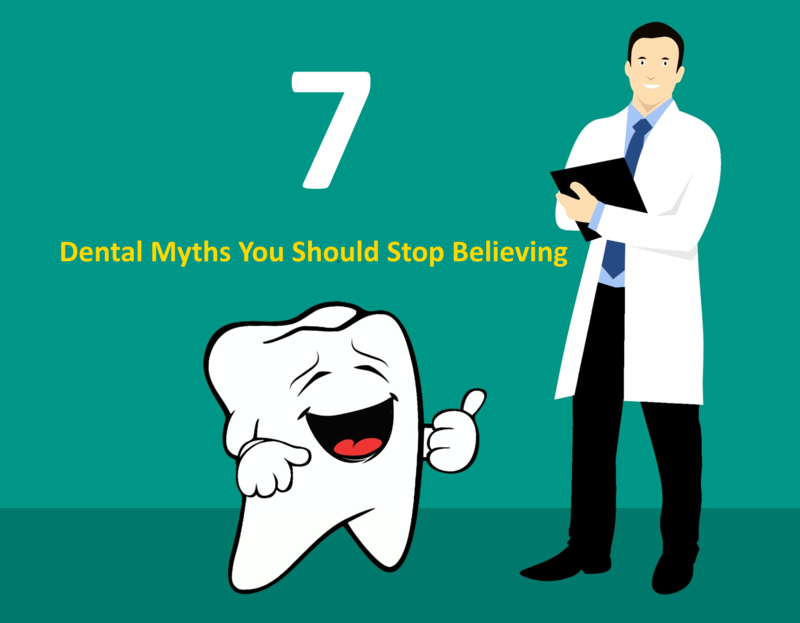 Here are seven dental myths you should stop believing. When your child turns one year old, you should take him or her to the children dentistry clinic. This can prepare you for any problem that your child might be exposed to in the future and equip you with the right measures to take care of your child’s teeth. Professional whitening is safe when it is done under the supervision of a dentist. The procedure will enhance your smile without causing any damage to your teeth. Brushing your teeth more than the suggested time frame is never a good thing. The toothpaste’s abrasive nature will wear out your teeth. Flossing and brushing two times a day is the best oral hygiene technique. Over brushing can slowly grind down the enamel and leave microscopic scratches on the surface of the teeth. This helps plaque stick to and penetrate the tooth surface. If you want to clean your teeth, you can rinse your mouth after every meal and chew sugar-free gum. The gum will keep your production of saliva strong. You don’t want to see blood when brushing or flossing. When you do see blood, don’t think that brushing or flossing caused it. Bleeding gums are often caused by plaque buildup that occurs in the crannies and nooks between the gums and teeth. When you see blood, it means that you’ve cleaned the area. Determine the source of the blood. This is your body’s way of showing where you need to pay more attention when brushing or flossing. In most cases, a wisdom tooth doesn’t cause crowding. As such, removing the wisdom tooth won’t cause any crowding problem. There are rare cases when the wisdom tooth leads to crowding of the teeth. If you need to get your wisdom tooth removed, you need to go to the dentist for the right dental treatment. The acidity of your drink or food may compromise the enamel that protects the teeth. If you ate an acidic meal, you should wait 30 to 60 minutes before brushing your teeth to avoid harming the enamel. X-rays and anesthetic will be performed only when they are necessary. Inform your dentist of your pregnancy, and he or she will take measures to protect you and your baby. There are other myths that you need to know. 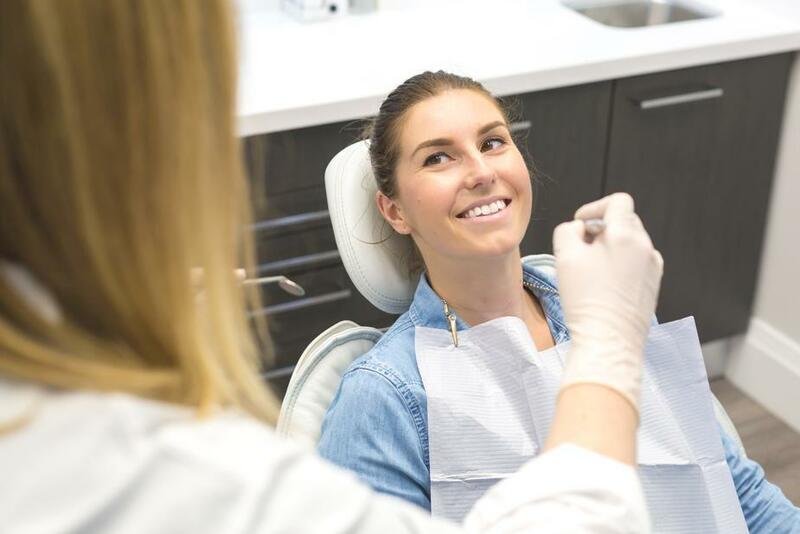 Talking to your dentist will give you an idea about the proper dental care.